Choosing when to donate your car might be just as difficult as finding the right charity for your donation. When choosing a charity, it’s important to know that your car donation is going directly where it’s supposed to be going. You don’t want a middleman taking a huge portion of what you believed was a donation. That’s why Vets Vehicles was founded in 2011, to give veterans charities the proceeds from the car donations that so many of them have fought for and desperately need. When you put your vehicle in our hands you know where the proceeds will be donated. With the help of V-DAC (Vehicle Donations to Any Charity) we work to not only ensure that your donation is going directly to a reputable, reliable charity, but we also work to find the best price for your vehicle. Unlike some charities, that may give pennies on the dollar to the cause you assume it is going to, we give, on average, 78% of the money made from your donation to charities. Even the charities that your donations go toward are painstakingly chosen by us as honest, quality charities that do significant work for veterans. Of the four charities we work with three of them are rated on charitynavagator.org with an average rating of 3.7 out of four stars. 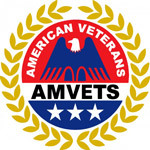 The only charity we work with that is not rated on charitynavigator.org is AMVETS, who recently raised over $400 million for veterans. We accept all vehicles, no matter if it runs or not, without consideration to vehicle type, make, model, or year. If it’s a junker we can still sell it to companies that will recycle it. That way you know your car is not only being reused but that the money is also going to a worthwhile cause. You don’t even have to bring the vehicle in. If you call (888) 838-7834 you can arrange times and places to pick up your car. Just leave it there and we’ll do the rest. Even if you don’t have the title your car can still get picked up. Just call and let us know. We can track down all of the information we need to be able to pick up your car. When you donate to us you are donating directly to a recognized 501(c)(3) nonprofit. What you’ll be able to deduct will largely be based on how much the car is worth and how much we are able to sell the car for. 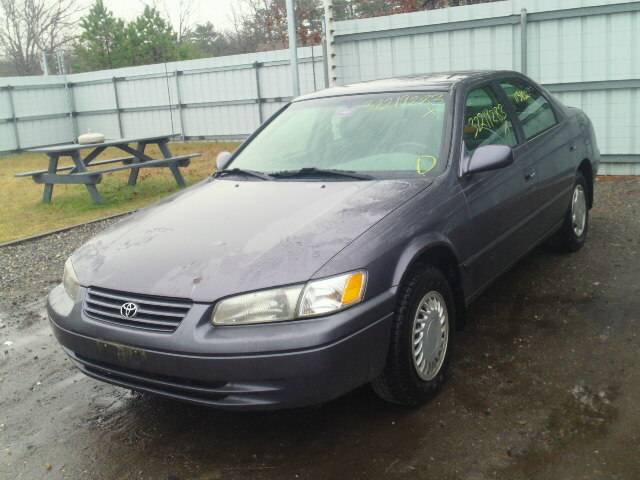 After we sell your vehicle we will send you a receipt or an IRS form 1098C letting you know what the vehicle sold for.